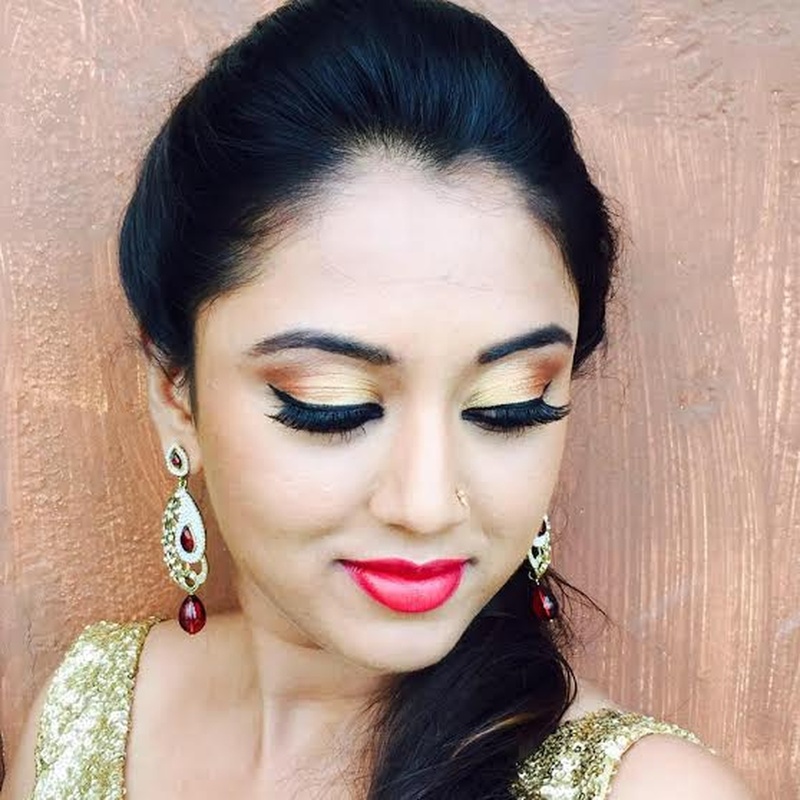 Nikitha Muralidhar is a fresh talent with a flair for Makeup. She is one of the most Varstile make artists here in Weddingz.in. She has worked closely with M.A.C for over 2 years and has even studied the art of makeup from a reputed college along with a lot of Internationally Certifications in her kitty. She has closely worked as a makeup artist with well known Ad Agencies and Fashion and Life Style brands. 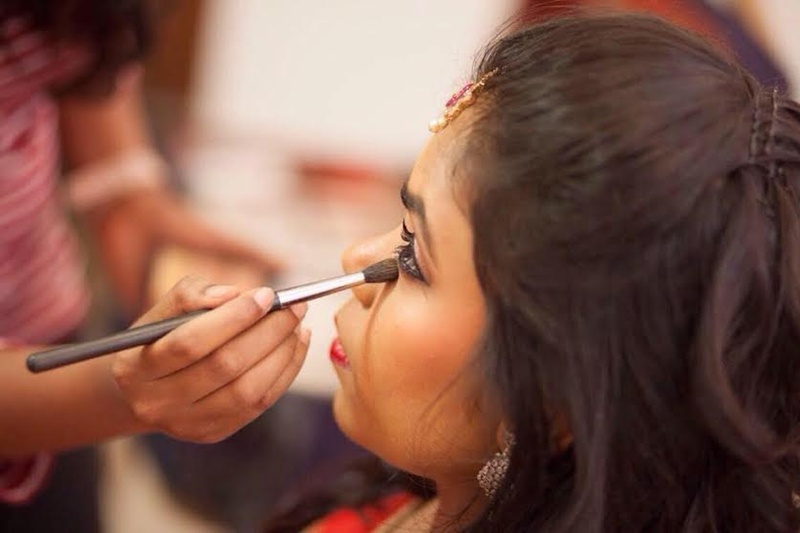 She is draws her inspiration from Old Hollywood and Bollywood beauties like Audrey Hepburn, Marilyn Monroe and Madhubala, She believes "Makeup is for enhancing and not for hiding and trying to be someone you are not." 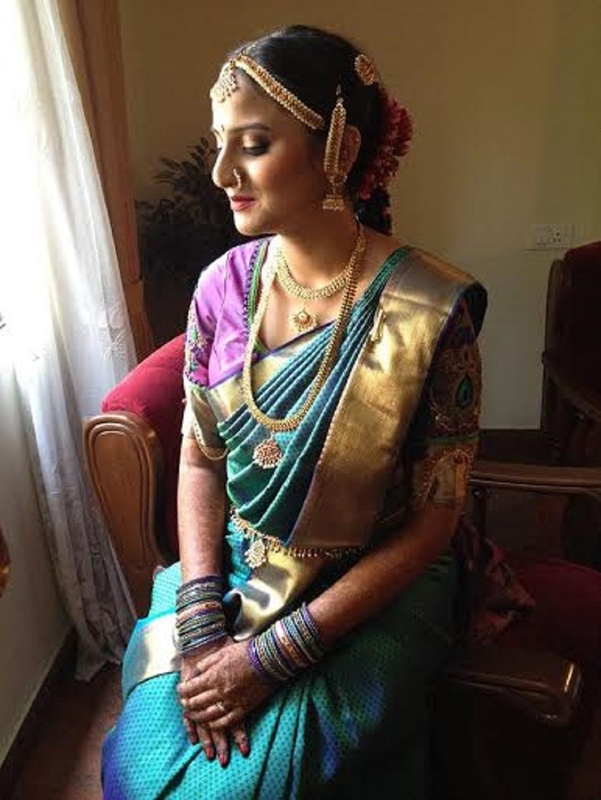 Makeovers by Nikitha is a Bridal Makeup Artist based out of Bangalore . 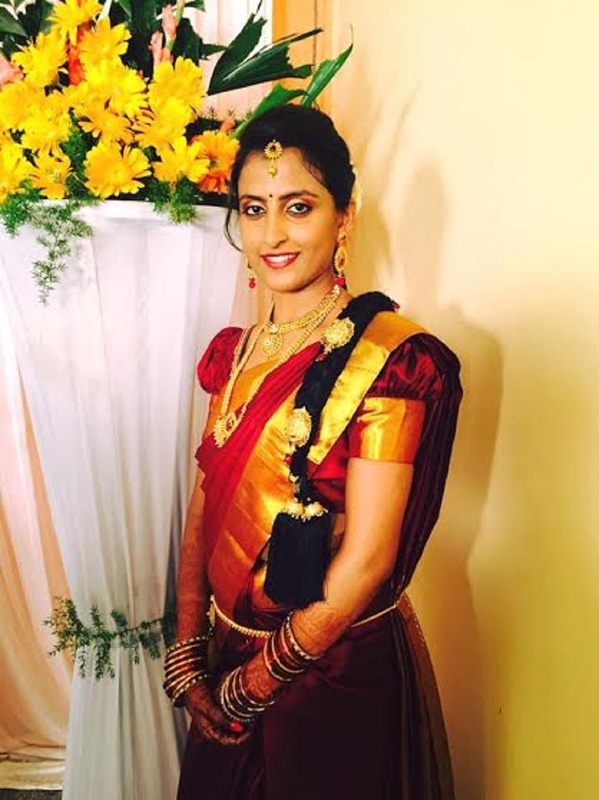 Makeovers by Nikitha's telephone number is 76-66-77-88-99, Facebook page is Makeovers by Nikitha and address is Bengaluru, Karnataka 560001, India. 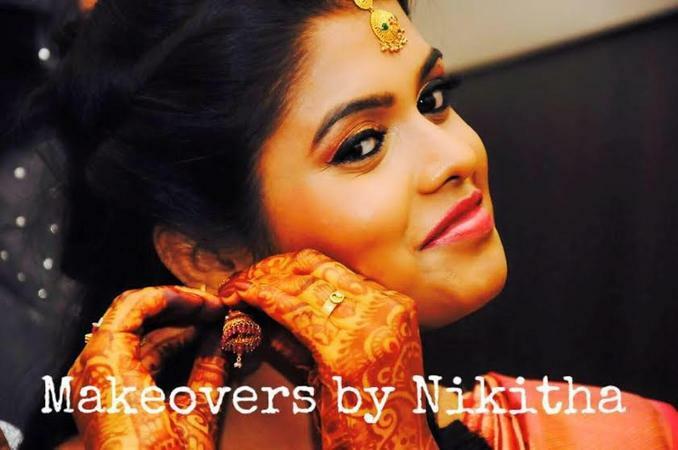 In terms of pricing Makeovers by Nikitha offers various packages starting at Rs 17000/-. There are 1 albums here at Weddingz -- suggest you have a look. 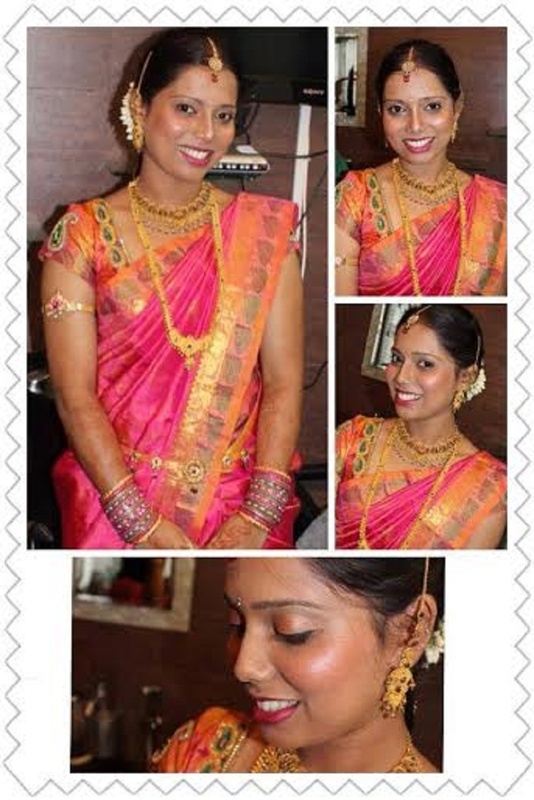 Call weddingz.in to book Makeovers by Nikitha at guaranteed prices and with peace of mind.